Two years ago I did a 'What's In My Make-Up Bag' post and linked up with one of my favourite bloggers at that time. (I was new to blogging so please pay no mind to the formatting of that post). At the time I really only wore eye makeup - eyeshadow primer, eyeshadow, eyeliner, and mascara. Everything else pictured from 2 years ago was for 'special occasions' ie: when I traveled. I still have that bottle of foundation that's pictured and its over 3/4 full, so that goes to show how little makeup I wore! I mentioned in that post that I was pretty lucky with my skin - I've never had issues with acne and really never have much to complain about other than how dry my skin can get. I do have seasonal allergies (I'm allergic to the outdoors - no joke!) so sometimes I have to deal with some redness associated with my allergies, and lately with work stress and stress from life in general I have had to deal with some major baggage underneath my eyes. After complaining about how bad the bags underneath my eyes were (and after my Mama said it looked like I had two black eyes) I decided it was time to do something about it. On one of my (very) few days off over the Christmas break I stumbled upon some British YouTubers that I have come to LOVE. Zoe Sugg, Tanya Burr, Niomi Smart, Louise Pentland, etc. I've been watching all of their videos but particularly love all of the makeup tutorials and beauty haul videos because they give me awesome tips on the best drugstore makeup dupes, plus great makeup tips in general. I received a $180 VISA gift card at Christmas so while in the Queen City at the beginning of January for an orthodontist appointment I went on a little Target makeup shopping spree. I want to play around with some inexpensive makeup before I go crazy at Sephora (though I've been known to drop a few hundred dollars there in the past...) so Target was the best place to start. One of my 30 Before 30 goals is 'Learn new makeup techniques' so actually acquiring some products was the first step. ALL of my makeup (aside from my Naked palettes and Kabuki brush) are jam packed into my Coach makeup bag. I pretty much have to take every single item out to be able to see what I need so it's not the greatest but it works for right now. The only brushes I owned until my Target spree were the Sephora angled liner brush, that I used for applying my UD 24/7 eyeliner, and the brushes that came with my Naked palettes. I've just never been a makeup person! To me all the products pictured above seem like a LOT but I know to people who are skilled with makeup that my little 'collection' is nothing! The more I play around with everything the better it looks - but it's definitely a trial and error situation. There have been a few times where I put everything on only to wipe it off a few minutes later and start all over.It's not quite as easy as some of the YouTube makeup tutorials make it look! I've really only been putting on a full face of makeup on weekends - I definitely don't have time in the mornings right now to do a full face and then have to start all over again if I hate it. 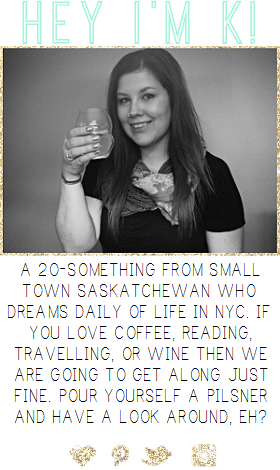 But I will get there - I really want to be able to cross it off my 30 Before 30 list! 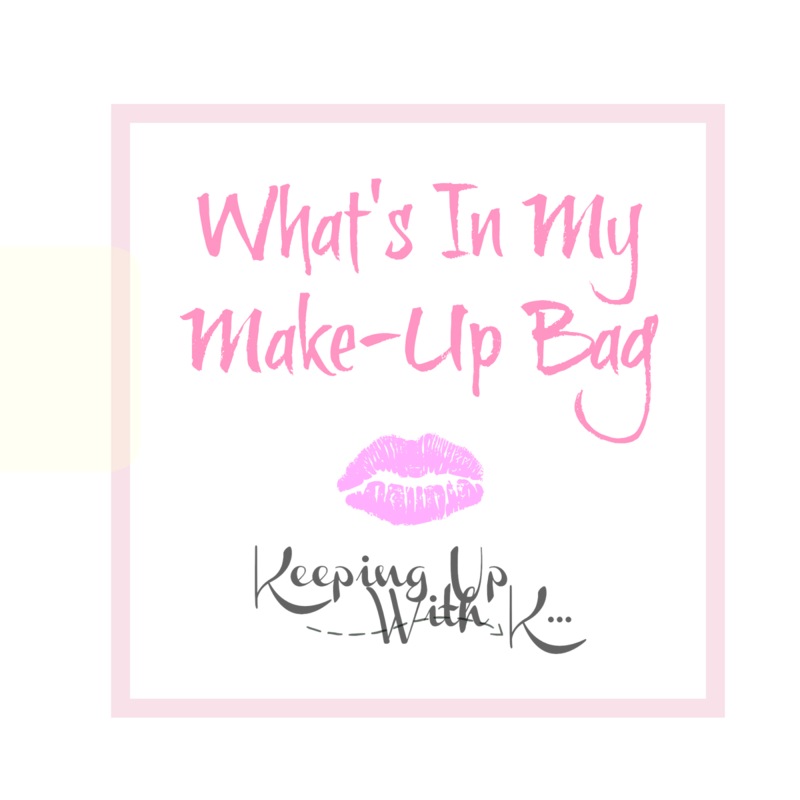 I have to know - what's your one MUST-HAVE makeup product? I have so much of the same makeup as you! Urban decay primer is a must must must! I also love the stay matte products. I don't use them all the time but once in a while I'll mix it up and use that. I also love a lot of ELF products. I have that kabuki brush and I love how soft it is! I'd be embarrassed to show how many lipsticks I have...I've never counted but I'm sure its over 20...yupp..crazy. How do you like the Sephora Smart Liner? Must-have makeup product for me is a tie between blush and mascara. Either one brightens up my face and makes me look less tired, and together they're even better. I have dark circles under my eyes too (genetic) and I really like Stroke of Light (I think that's what it's called?) from Bare Minerals. Ok ok ok ok okkkkkk tell me ... do I need the naked on the run palette? The Rimmel Stay Matte foundation is my favorite for everyday when I want just a light wash of color all over. I'm OBSESSED with the Revlon Lip Butters!! Berry Smoothie is one of my favorites for every day wear - I had the peach one as well but just threw it out the other day because after using it a few times I found it was mostly chunky silver glitter than color. It is so hard to remember everything I need to apply to look presentable. I live for Ulta's primer with Sephora's foundation. It seems like it takes forever to learn, but once you get the hang of it, it goes faster. I love the stay matte compacts- total lifesavers! Holy smokes your collection is awesome! I think I have maybe a tenth as much. Maybe I need to step it up a notch! I've been really wanting to try more e.l.f. products since they are so affordable and the ones I have are awesome. Face wipes are my biggest make up must have. I'm not huge into make up but mascara and eye liner are daily essentials.